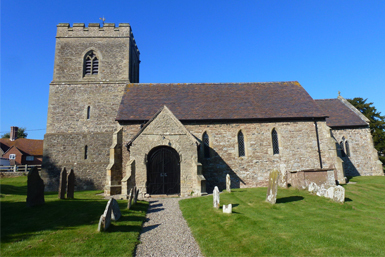 Major refurbishments involving re-slating and associated extensive lead-works are undertaken to the highest standards. 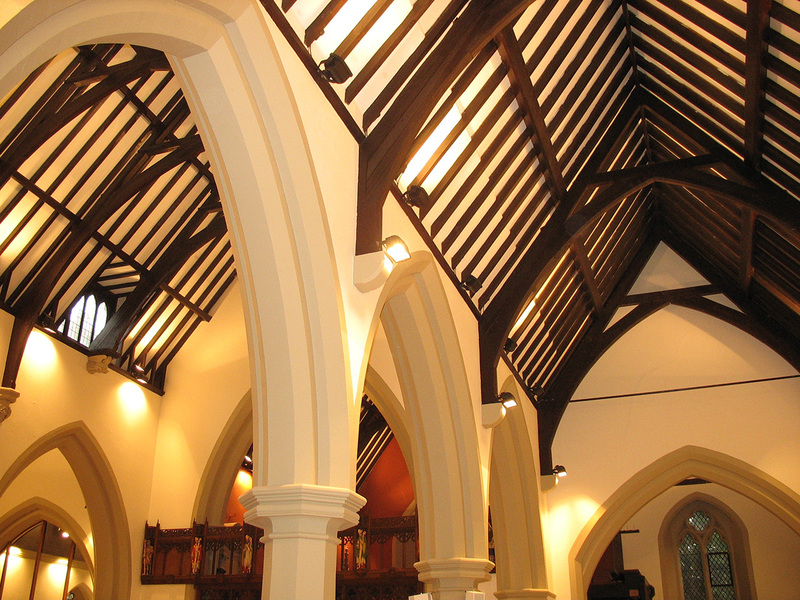 Due to the sensitivity of working with these types of properties, such as; churches, libraries, historical buildings and other privately owned buildings, we have an understanding, the knowledge and a variety of skills to make sure we complete the job to the highest standard. When it comes to working with properties of interest, keeping it weather proof is fundamental in order to preserve the structure, no matter the design, size or age. Our team will salvage and reclaim as much of the original traditional covering materials and reuse within the refurbishment project. In some instances, it will become necessary to supplement this with extra materials, and in addition to this, we will take care in making sure that this is matched and incorporated in the re-roofing and restoration of the property. 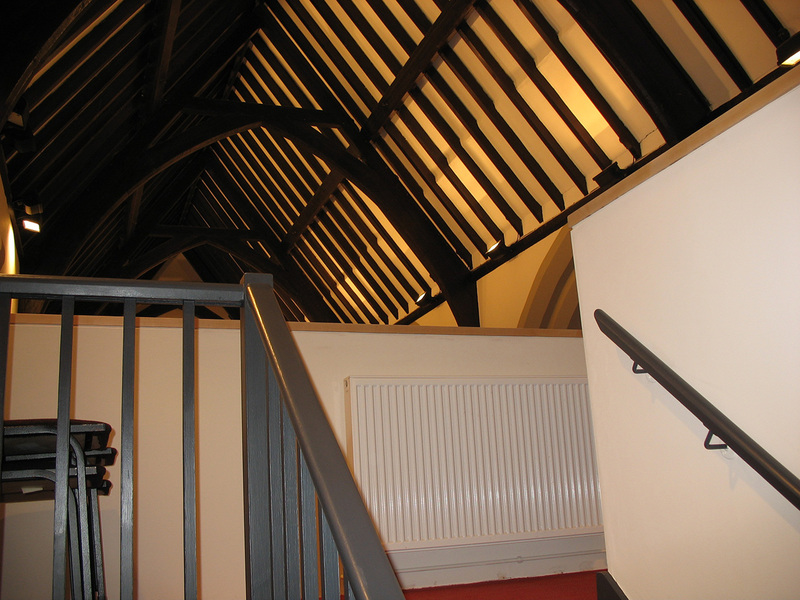 We can cover all aspects of the renovation and restoration of the roof, which includes re-roofing, maintenance work, re-pointing and restorative leadwork and copper work. As well as those, we can work with clay and concrete tiles, stone slate, natural slate and all other types of roofing materials. 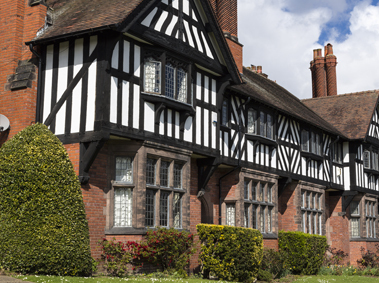 C Wood and Son Construction Services will ensure that all decorative features such as ridges or hip tiles, finials are retained, repaired and restored to the necessary standards. The flashings, leadwork to gutters and all other weather protectives will be evaluated to ensure that the property remains secure and protected from the elements for generations.